Hi there, I am so excited you’re here. You will find all the services I provide and ways we can work together below. I serve women who are stuck in anxiety, stress and fear to clear away the blocks getting in the way of their courage and confidence. 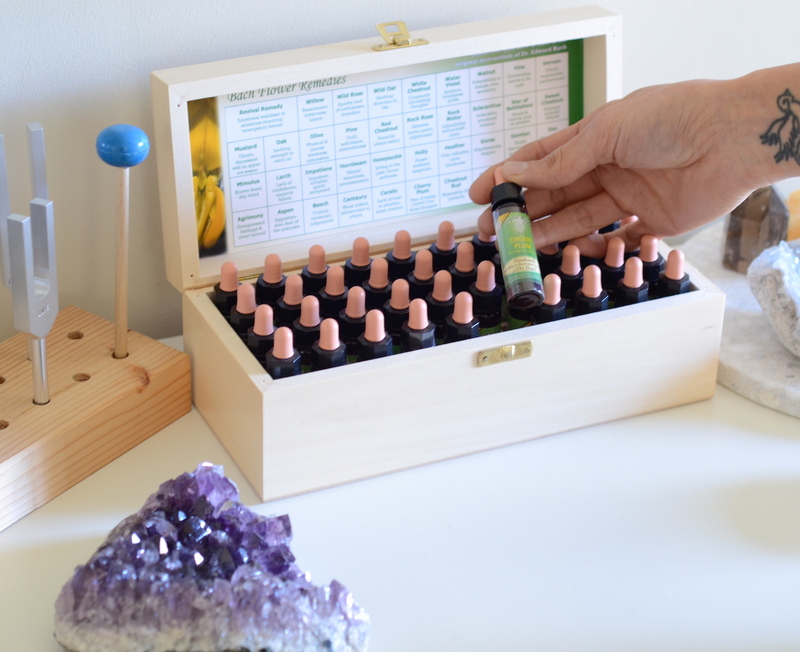 Everything I offer is designed to support you in shedding away all of the layers of stress and anxiety, so you can reconnect back to YOU. If you feel a bit lost about where to start feel free to contact me and we can have a chat about your unique situation and the best strategy for you. 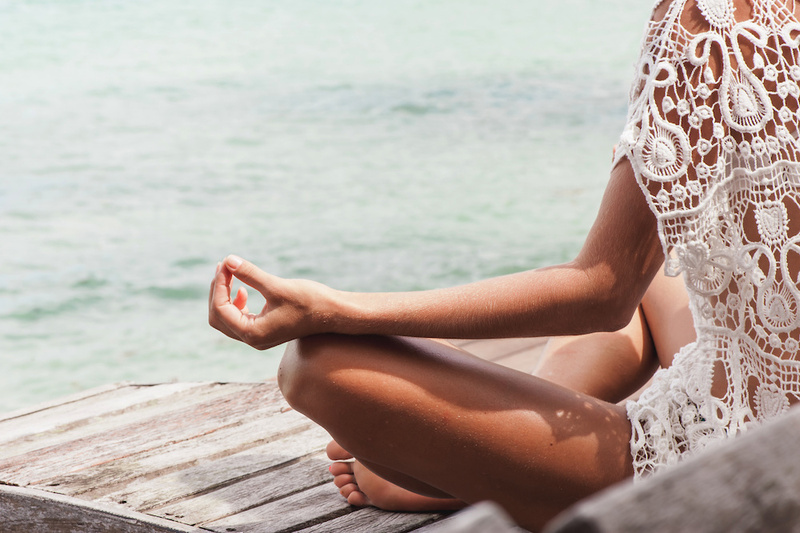 If you’ve ever caught yourself right at that moment when you’re about to self-sabotage, even when it’s something you know you’d love, then you need to know about Kinesiology. Kinesiology uses your muscles’ ability to provide feedback through a muscle response to indicate exactly what stressors and blocks are holding you back. Through the same feedback, your body indicates what it requires to clear and rebalance your body back to a state of equilibrium and ease. Strip your fears & anxieties. Shine your light. 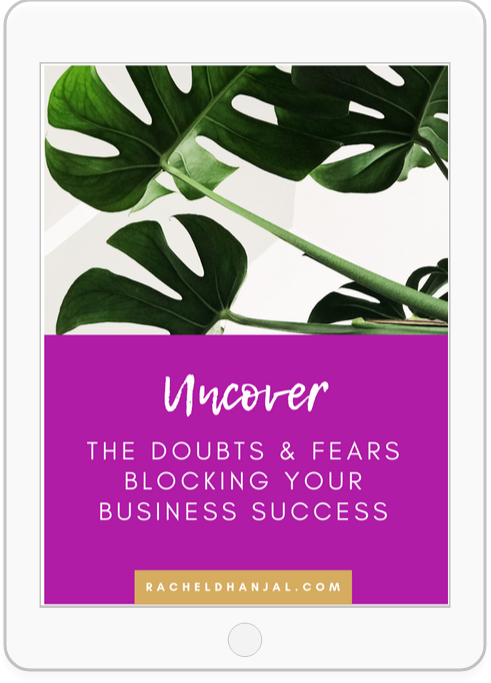 This program is designed to support ambitious, passionate heart-centred entrepreneurs to move from fear, self-doubt and anxiety, to self-belief, courage and conviction FAST. This 3 month 1:1 coaching package will get you shedding away all of the old fears, limitations, and negative emotions holding you back PLUS all the strategies and tools you need to clear any future mindset blocks yourself. Time Line Therapy® uses your individual own internal “Time Line” by working with your Unconscious Mind in a number of ways which includes healing emotional traumas and eliminating unwanted thoughts, emotions and behaviours in minutes rather than days, months or years. Time Line Therapy means that finally, you can have freedom from your past allowing you to create your future by design.